Pre-enrichment broth for Salmonella species, recommended by U.S.P. in the presumptive test of coliform organisms. Lactose fermentation is shown by gas formation in Durham fermentation tubes. 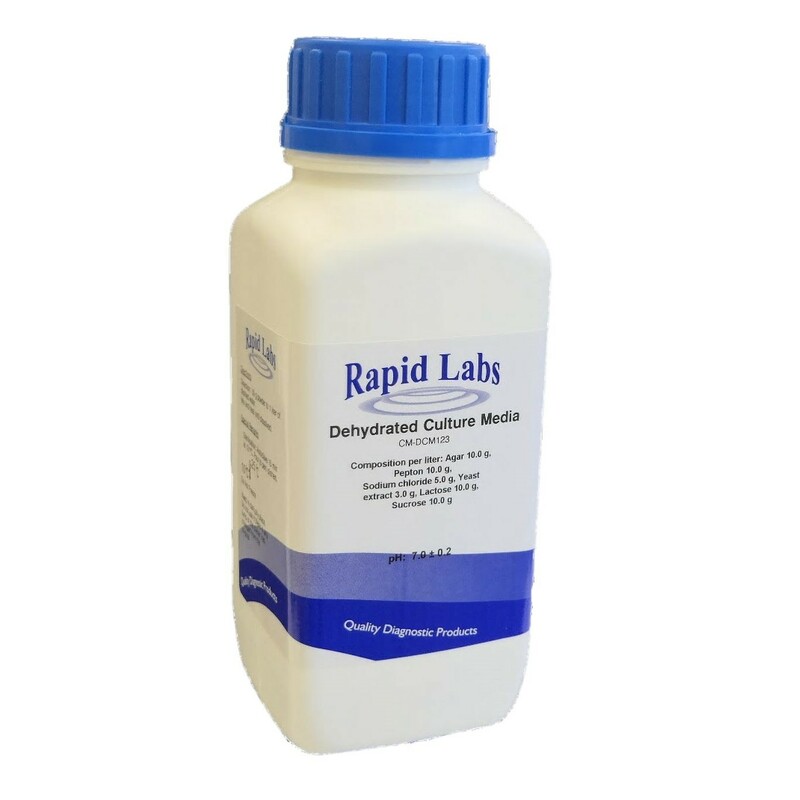 Add 13.0 grams of dehydrated culture medium to 1 litre of distilled water. Mix thoroughly. Distribute into tubes containing an inverted Durham tube and autoclave for 15 min at 121°C. Ready to use medium: light yellow and clear broth.